Uniforms for different sectors of the choice of fabric is very elegant, it represents an industry of features and attributes, the following three points are selected fabrics uniform. 1. Official uniforms: The official uniforms worn by the state and government agencies are required to be rigorous, generous and solemn. In the choice of fabrics, high-count yarn, cotton or high-capacity CVC, fine spinning, tribute silk, camel silk, gabardine, glutinous rice, melden and breeches are used. 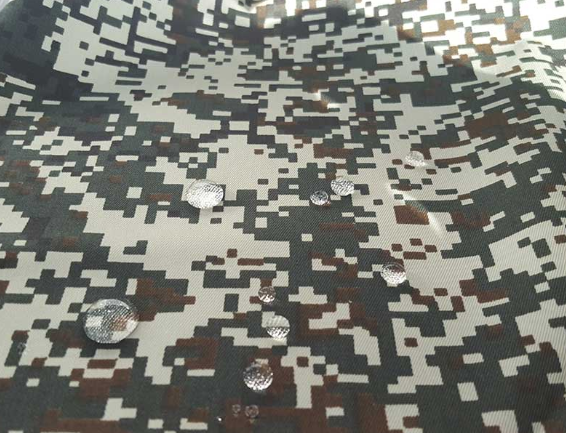 The fabric is required to have excellent texture and moisture permeability. 2. Financial uniforms: clothing for banking investment and securities industry. The dress code can reflect the rational, rigorous and meticulous industry image. This industry is a knowledge-intensive industry, mostly in front of offices or counters. Most of the fabrics are made of high-count yarn, cotton or high-mix fabric, cotton twill, cotton interwoven, enamel, thin tweed and slate. The fabrics are required to be high-grade, with excellent texture, comfortable hand, light and breathable, and good service. 3. Industrial uniforms: Labor clothing such as health care, industrial and mining enterprises, and their clothing should fully reflect the professional characteristics and focus on practicality. The choice of fabrics is mainly T/C, polyester/cotton khaki, blended gabardine and badi, and special processing anti-bacteria, anti-radiation, heat-resistant and dust-proof special fabrics. The fabric requires wear-resistant wear, easy to wash, anti-wrinkle, moisture absorption and good breathability. We are Police Uniform Fabric Wholesaler, we have a lot of fabrics to choose from, such as: Worsted Wool Suiting Fabric, Classic Wool Suiting Fabric, etc. If you need fabrics to contact us, we have a lot to choose.